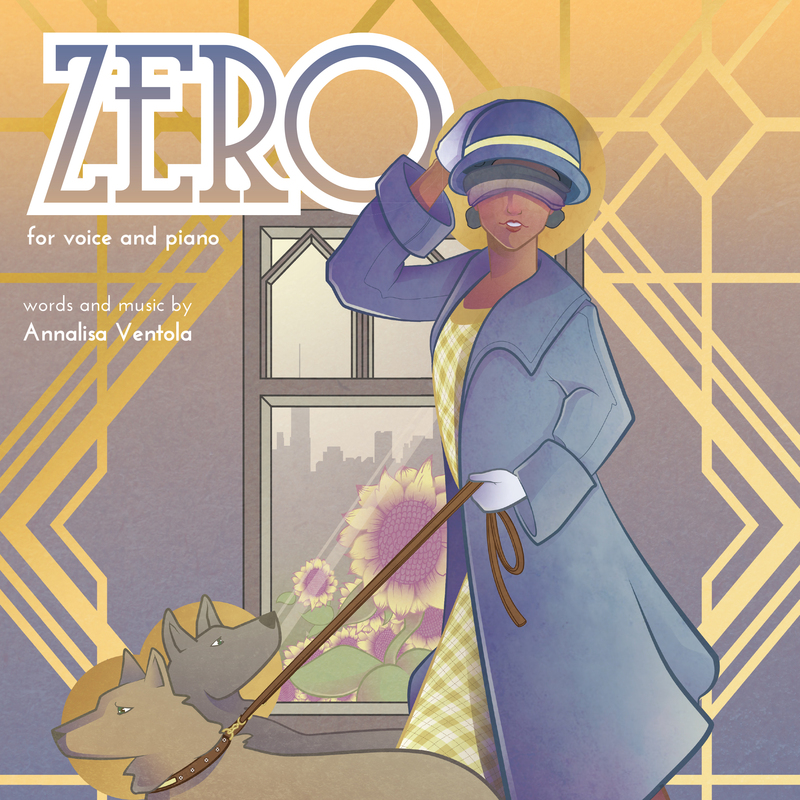 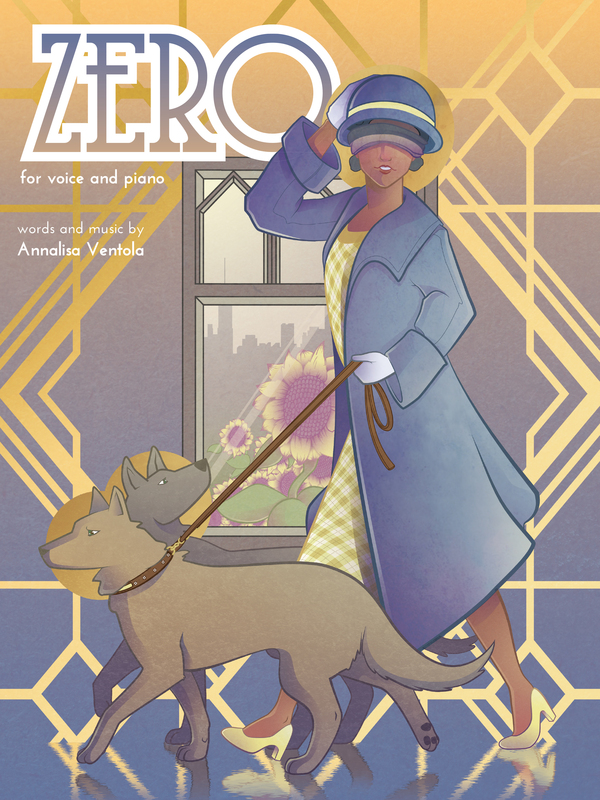 Sheet music for Zero, composed by Annalisa Ventola for Voice and Piano. 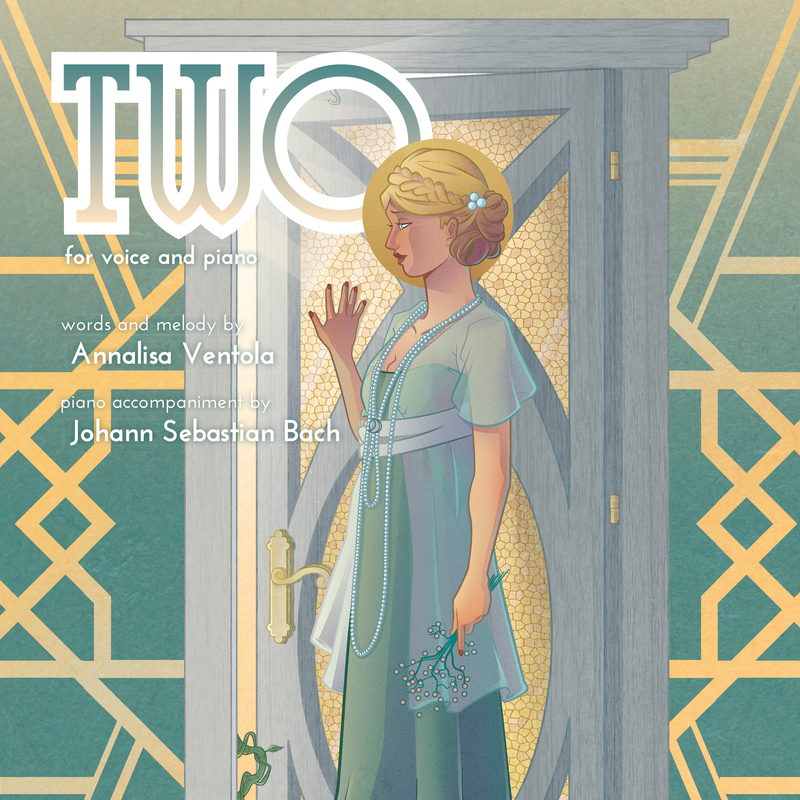 Limited first-run printing signed by the composer and numbed 1-100. 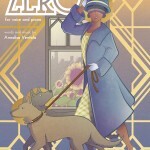 Free domestic shipping in the US. 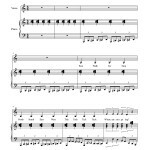 Be the first to review “Zero Sheet Music” Click here to cancel reply.